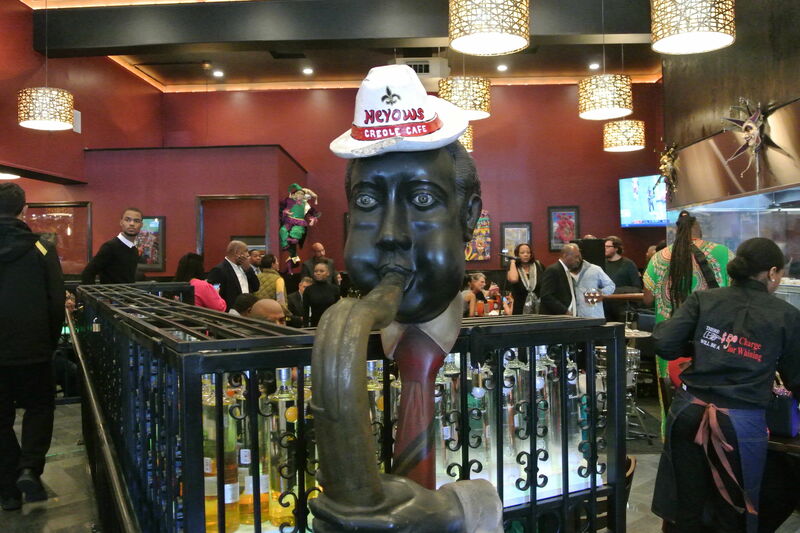 For many, the words Mardi Gras conjure images of crowded Bourbon Street: giant floats, plastic beads, and sticky, saccharine drinks served in phallic cups. But that’s for the uninformed tourists. 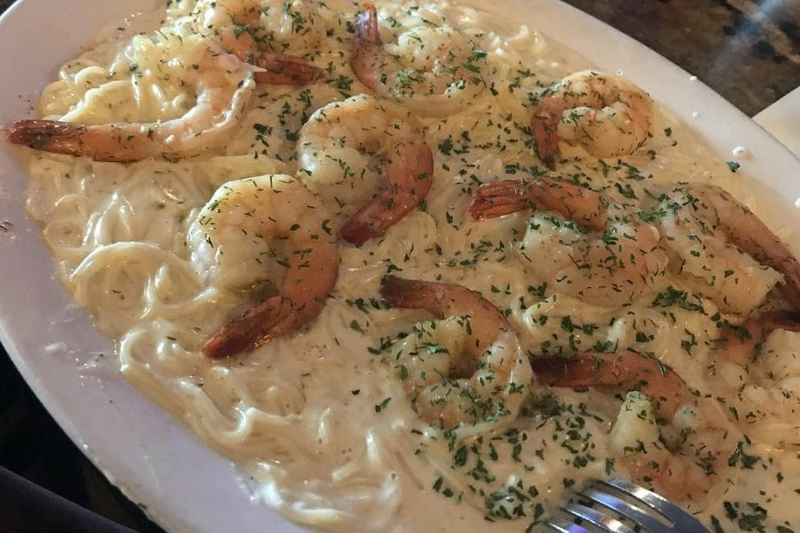 There are many other—lesser-known in these parts—pre-Lenten Louisiana festivities that our neighbors down the bayou love. What: This parade of shoebox-sized, tongue-in-cheek floats tackles a range of political and satirical themes, with artists pulling their creations by string through the Marigny. Save the coolest outfit you have for this one. 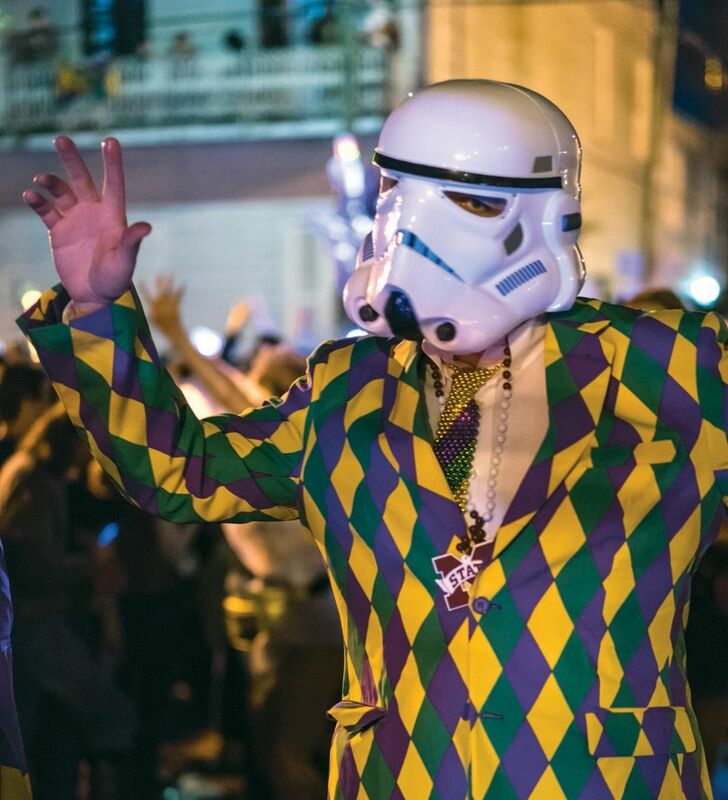 What: A krewe of nerds devoted to Star Wars, Star Trek, Spaceballs and all things sci-fi and fantasy-related comes together for a DIY float–filled parade that will delight dorks of all ages. Past royalty has included Andy Richter and Peter Mayhew, the original Chewbacca; look for subkrewes such as the Rolling Elliots (think ET) and the Death Star Steppers. 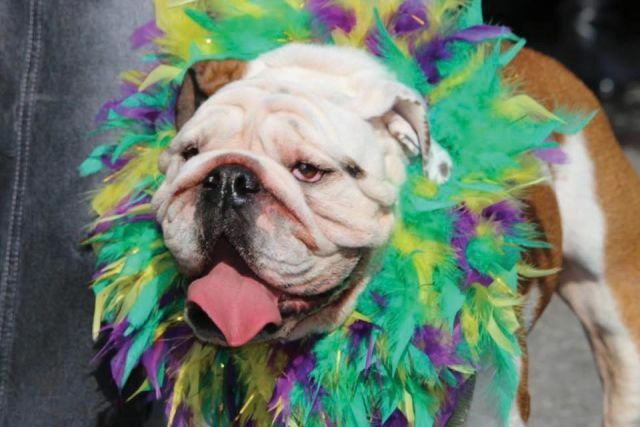 What: This family-friendly dog parade through the Vieux Carré features everything from mutts in tutus to pirate Chihuahuas, many pulled in homemade floats. There’s no question this is the cutest of all Mardi Gras krewes. 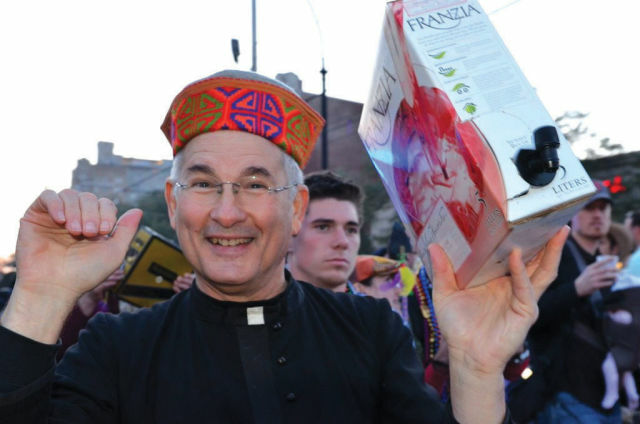 What: This rowdy krewe kneels at the altar of vino, with most costumes incorporating grapes and Bacchanalia; it unofficially preempts superkrewe Bacchus every year. Don’t forget to pack a canteen filled with wine. 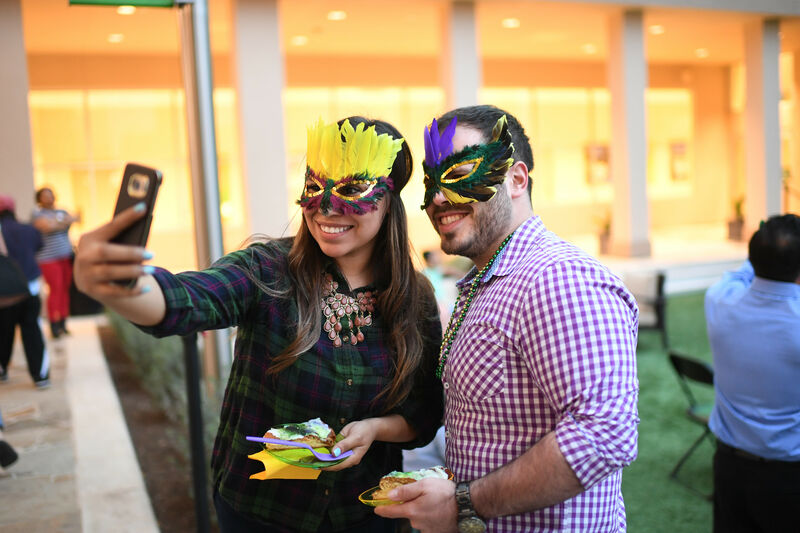 What: This Lundi Gras (Fat Monday) second-line boasts some of the coolest costumes you’ll see, all made from—yes!—beans and rice. 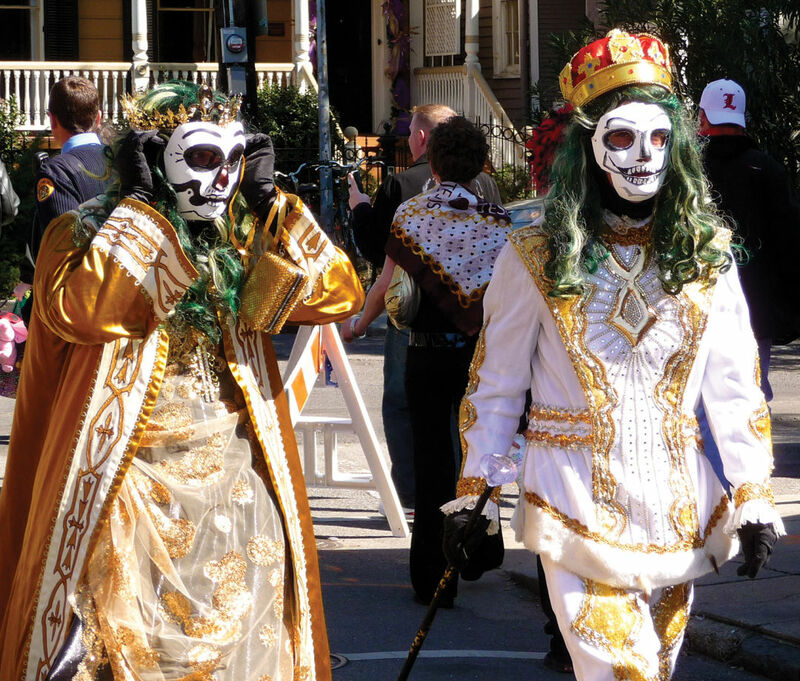 There’s even a Dead Beans offshoot, featuring skeletons parading in their own beans-and-rice garb. 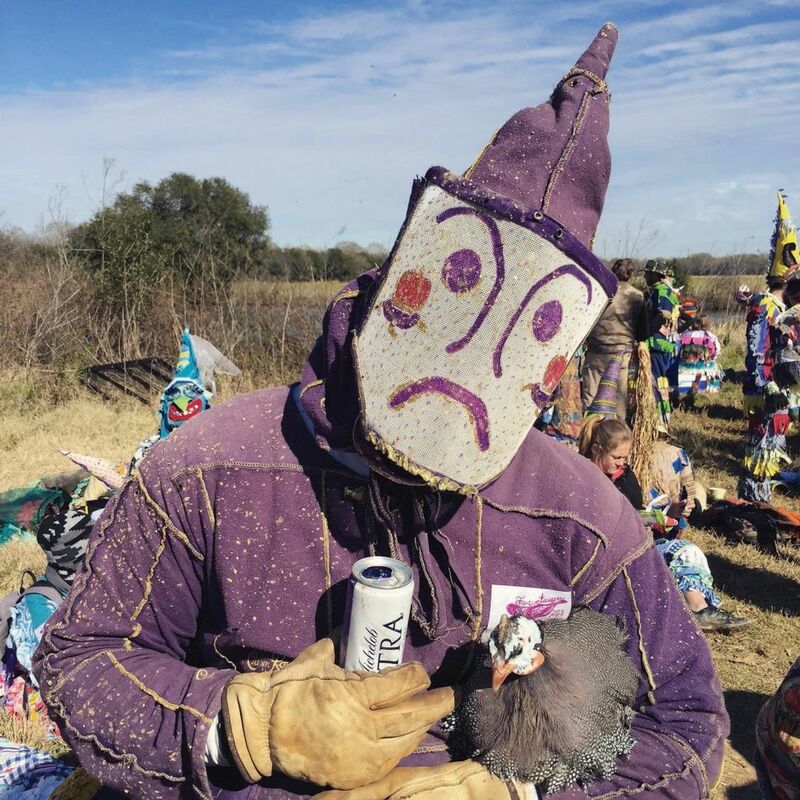 What: This Fat Tuesday run isn’t a 5K; it’s a Cajun drinking marathon, in which costumed revelers in rural Acadiana go door-to-door begging and raising mayhem. A sober Capitain keeps things in check with whips as households release chickens from their roofs for participants to chase, or force revelers up greased poles to retrieve guinea hens. The end of the route brings gumbo, and lots of it. 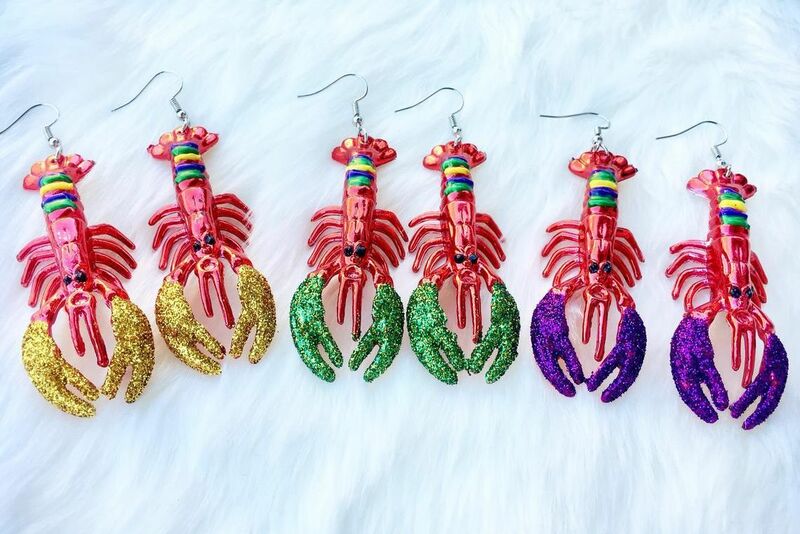 What: Founded in the ’60s to protest an ordinance banning old-line marching groups in the French Quarter, this elusive walking krewe goes all out with gloms of glitter and panache to spare. They don’t announce their starting point but always stop at R Bar before heading into the Quarter. This is where you’ll see the best masks and costumes.